Ethel Reeves is a passionate educator, encourager, and entrepreneur. Ethel is a native of Lynchburg, VA graduating from EC Glass High School. She is a graduate of the University of Virginia with a Bachelors of Arts in mathematics and a minor in Spanish, and holds two Master’s degrees from Lynchburg College—one in School Counseling and the other in Educational Leadership and Supervision. Pursuing one of her passions, she also graduated from Class One School of Cosmetology and is a licensed cosmetologist. As a lifelong learner, Ethel loves to read and spends a great deal of time researching issues related to education. Ethel has always had a fondness for working with youth-both in the church/community and professionally. 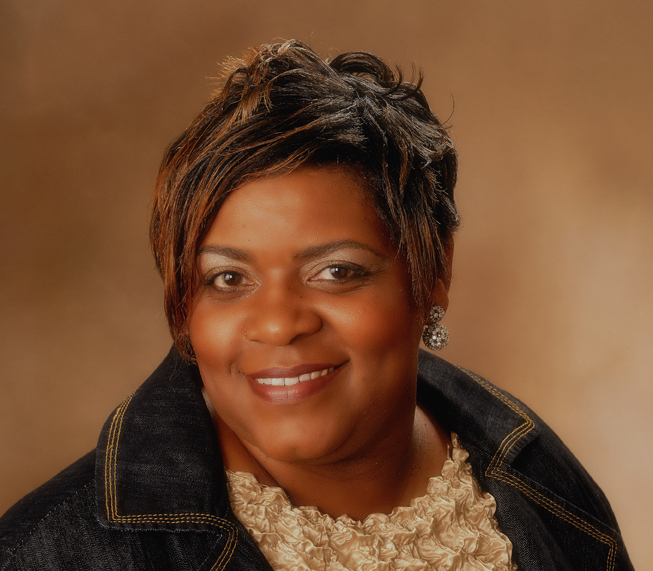 She has worked for Lynchburg City Schools as a math teacher, a counselor and presently as Coordinator of Equity & Accountability where she coordinates all of the PETAL (Promoting Excellence Through Accelerated Learning) programs. She works with the coordinators of the division’s 21st Century Community Learning center grants among other things. As a member of the curriculum and instruction department, she is responsible for the preparation and placement of minority and underrepresented students in advanced classes. She wants to see all children succeed in their endeavors. Ethel is also an entrepreneur. She is the founder of Encouragement University, LLC which is her own consulting business and empowerment vehicle. She is able to use her gift of encouragement to help others break free and maximize the greatness that God has already placed on the inside of them. She is an outstanding speaker who provides guidance in the areas such as self-esteem/confidence, time management, and goal setting. Often criticized and sometimes appreciated for her excellent spirit, Ethel enjoys the simplicities of life. She is a firm believer that “a merry heart does good like a medicine” Prov. 17:22. Having experienced some ups and many downs, Ethel wears a smile that is a testament to God’s faithfulness. She lives each day to the fullest knowing that if she can help somebody as she passes along, then her living will not be in vain.